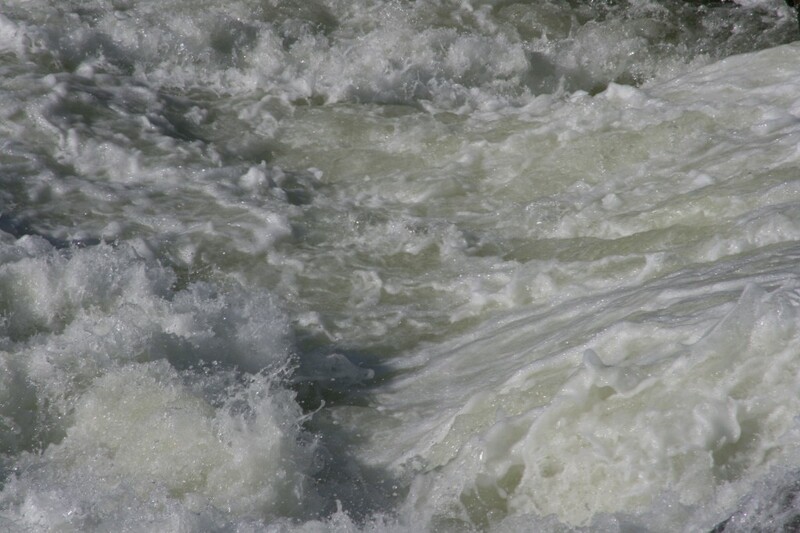 Upstream, the Potomac crashes over rocks, swirling and crushing anything in its path. Nothing can stop this unbroken flow of churning water. Nothing. Nature is without abandon, fearless, nothing can block its path, especially us. The noise is awesome, it takes your breath away, it is greater than all of us, a real thing of beauty. A terrible beauty. A beauty that can devour us at any moment. The artist can only dream of capturing one nanosecond of that wildness.. total freedom. The deconstruction: a roaring river of music. A river that roars, that moves you, that carries you down, down, down into the morass of life and its absurdities. The river of sound, a torrent of fragments, sweeping out of the present reality into a fast motion stream, uncontrollable, no idea where I am going with this one.